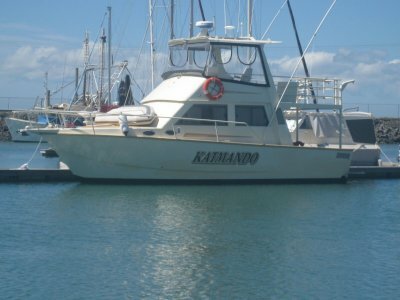 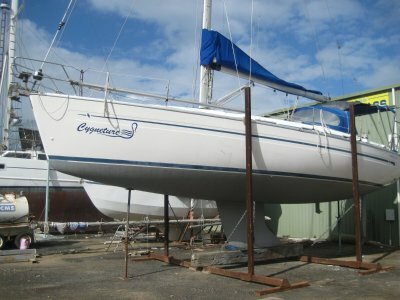 Don't look anymore at tired clapped out sailing catamarans, come and inspect this repowered very well presented vessel. 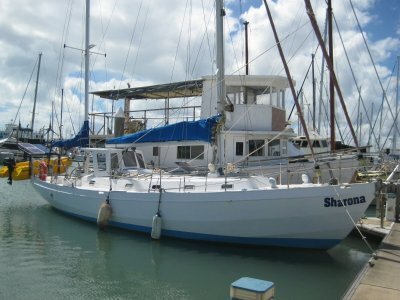 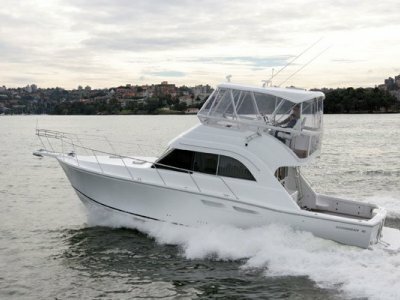 "Shiraz" has 3 double cabins, 2 bath rooms and a well appointed galley with good capacity refrigeration. 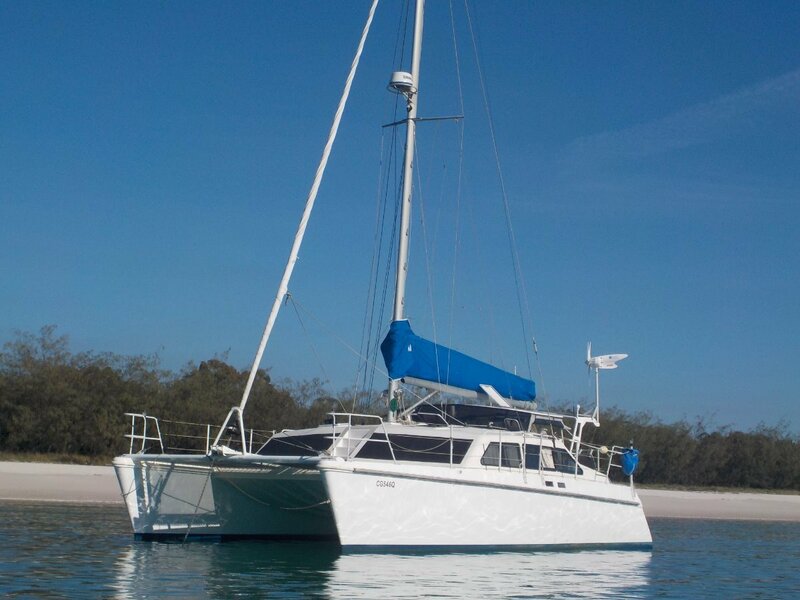 She also has a large cockpit with campers ideal for entertaining, equipped with a quality electrics package she ticks all the boxes.